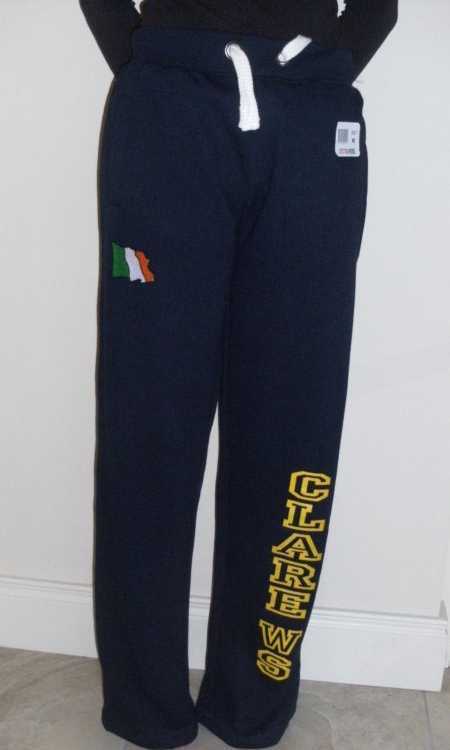 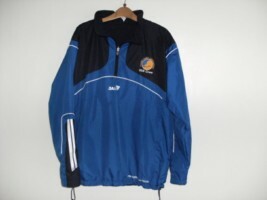 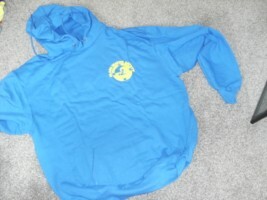 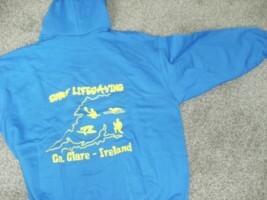 Contact Mary at mogmcm@eircom.net to buy any Clare WS clothing. 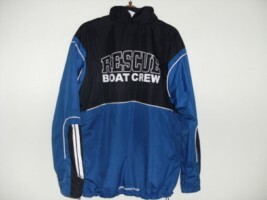 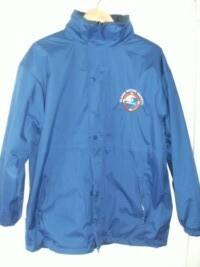 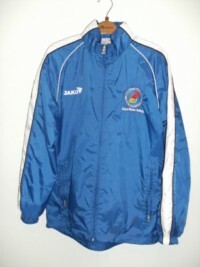 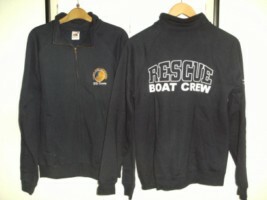 These jackets are waterproof and fleece lined, with our new logo on the front. 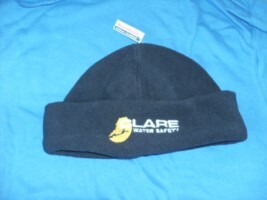 Our Fleece hats will help keep the westerly winds from whistling into your ears!